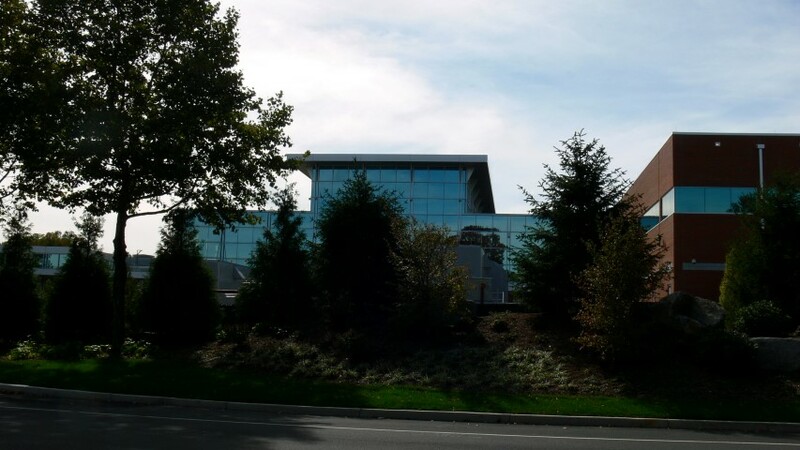 Highland Associates was commissioned to design an addition to an existing data center located in Trumbull, CT. The addition was designed to house multiple data centers totaling 30,000 square feet of data space with tenant ofﬁce and storage space on both ﬂoors. New redundant electrical utility services derived from separate utility substations and routed via diverse paths were brought to the site. Each of the two new 8MW Redundant Utility services is conﬁgured with primary selective auto-transfer 15kV Metal Clad Outdoor rated switch-gear. Each Primary service is comprised of two separate 15kV rated switchgear line-ups each with a Main, Tie and Feeder. Each of the two 13.8kV underground distribution systems uses eight S&C Vista pad mounted (UDS) switches fed by an open loop medium voltage underground cable system with the loop standing open between two of the eight pad mounted Switches. Each side of the loop is fed via the primary service. The UDS system is designed as a fully automatic fault isolation and service restoration system. The system software and controls utilize Peer-to-Peer (PTP) communications to provide fault isolation and distribution restoration to all un-faulted loop sections. The ﬁrst of the two services has been installed and commissioned. In addition to the Utility Service Upgrade, previously mentioned, Highland Associates master planned, designed, and completed a phased remediation project for this facility. The remediation project included a phased replacement of the existing rotary UPS and its Emergency Standby Generator System which was reaching its projected life span. The project consisted of four phases. The ﬁrst phase was to establish the new Electrical Utilities. Two independent 15kV circuits were installed from separate Utility substations. This phase also included the installing and commissioning of the 15kV Self-Healing Radial Loop System described above. The next three phases involved the design and construction of three 1200kW 2N UPS systems each with an N+1 Emergency Generator System. As each phase was completed a portion of existing Critical IT and associated mechanical loads were cut off to the new infrastructure systems. This was completed with no interruption to any critical loads.